It is with neither regret nor sadness that we formally announce the disbandment of The Knights Of Jumungus as a re-enactment society. It seems that the majority of members were too affected by their extracurricular activities involving extralegal substances and herbs to be able to participate with regularity in these activities. 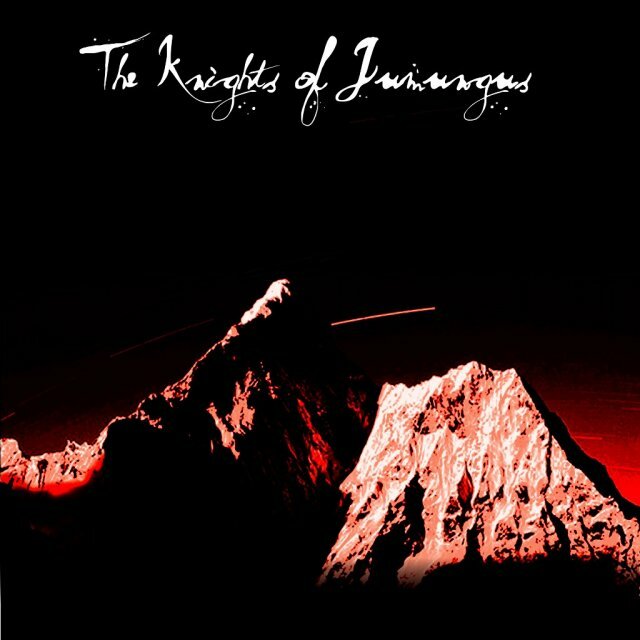 The TRUE Knights Of Jumungus shall now reclaim their title within the Mungosphere, and further announcements concerning their endeavours shall be announced shortly. For those of you who like "music", we expect you shall be rather pleased. For those of you who like video games, we suggest that you look elsewhere now.